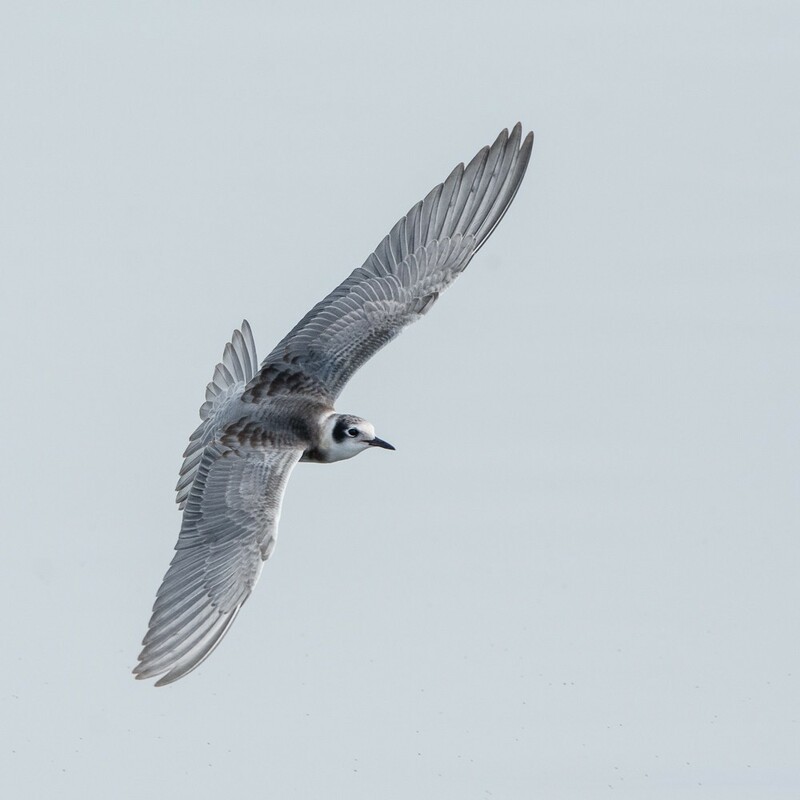 Some Bird Photographers have emailed me and ask for the Tech Info for the Juvenile Black Terns in this article. I Used my Nikon D 7200 500mm F4 lens Handheld 1/3000sec at F 6.7 EV +2. Please note: Some processing in Lightroom was applied to the photographs. 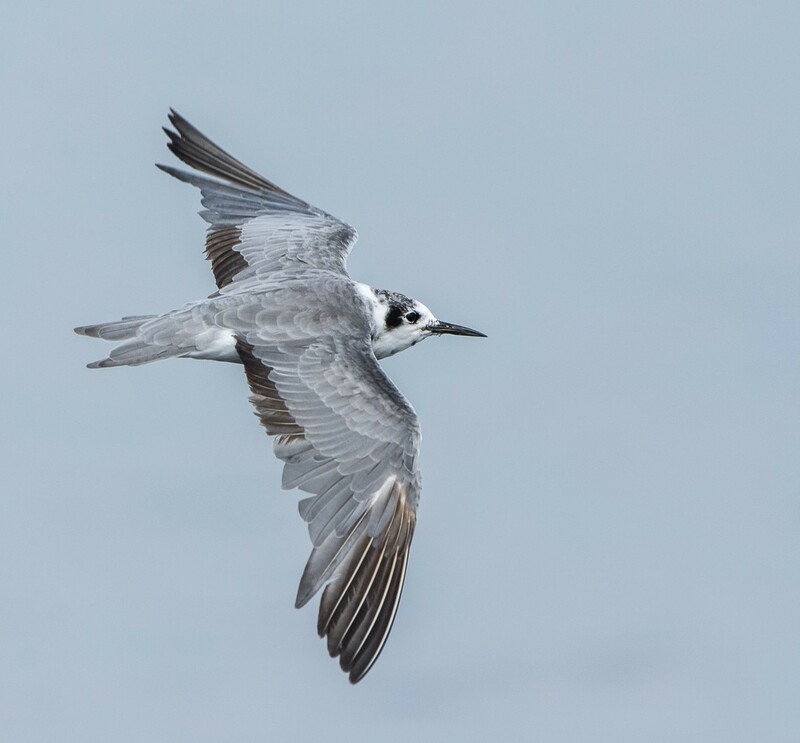 These terns have to be the ultimate test for any photographer, especially with a 500mm lens handheld. I went handheld for these terns because it was way to difficult on a Monopod or Tripod, at least for me. The light was a soft overcast and at my back. 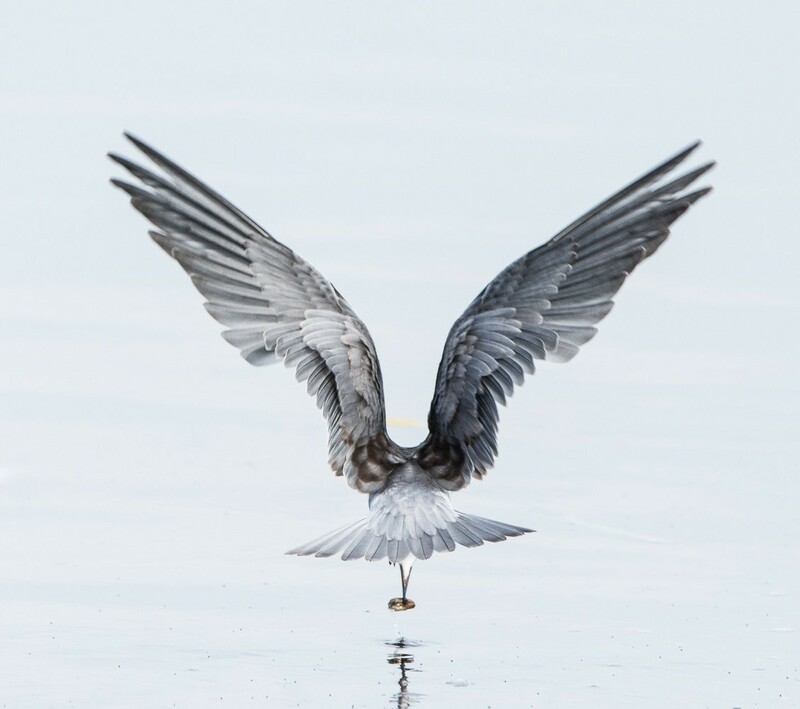 My biggest problem was getting the tern in my viewfinder. The D 7200 had no problem locking on with 51 spot focusing mode. I recently tried the Nikon D 500, It has an excellent focusing system, but the D 7200 worked well for me and the image quality is excellent. You may notice a difference in the white balance, this is because I have my camera set to Auto White balance. One more setting I don't have to worry about. I also set my camera to Auto ISO bracketed from 100 ISO to 800 ISO.